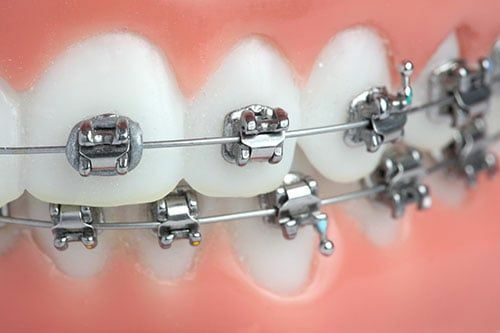 A headgear is an orthodontic appliance attached to dental braces that aid in correcting severe bite problems. 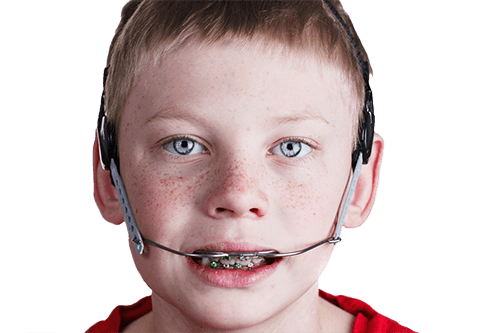 The headgear is attached to the braces and is anchored from the back of the head, neck or forehead. 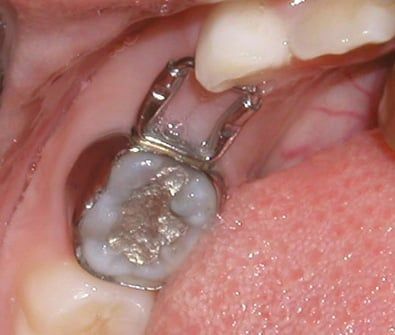 Its purpose is to stop the upper jaw from growing and to distalize the upper molars, hence preventing or correcting overbite. The type that is anchored on the forehead is used to medialize the upper molars, hence correcting or preventing under bite. There are two different headgears, one to correct overbite (cervical headgear) and one to treat under bites (reverse headgear). Headgear should be worn 10 - 14 hours daily, typically at night, or as directed by your dentist. Dr. Mati, an Invisalign dentist in Bingham Farms, often recommends an Invisalign procedure rather than traditional braces. Invisalign is the breakthrough technology that lets you have the smile you've always wanted without the hassle of braces. By using a series of clear, removable aligners, Invisalign straightens your teeth with results you'll notice sooner than you think. The course of treatment involves changing aligners approximately every two weeks, moving your teeth into straighter position step-by-step, until you have a more beautiful smile. Unlike conventional braces, these clear aligners can be removed while you eat and brush your teeth as usual. An average Invisalign course of treatment takes about a year.